As Galaxies’ Light Gradually Fades, the Universe is Slowly Dying! The Universe, long past retirement at an age of 13.8 billion years, appears to be gradually “dying.” New observations strongly indicate that galaxies, vast collections of billions of stars such as our Milky Way and neighbors Andromeda and Triangulum, generate much less energy than they used to across the wavelength spectrum, a clear trend revealing the fading cosmos. 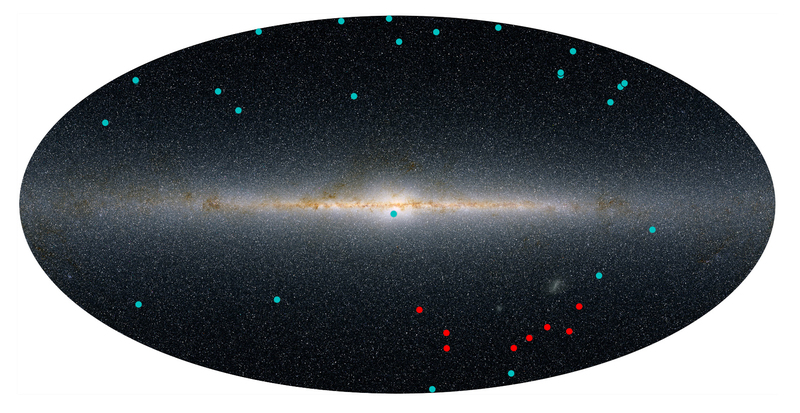 Scientists with the Galaxy and Mass Assembly (GAMA) survey, led by Simon Driver of the International Centre for Radio Astronomy Research in Australia, extensively and thoroughly examined more than 200,000 galaxies. Driver and his colleagues presented the results of their analysis at the general assembly of the International Astronomical Union (IAU) in Honolulu, Hawaii, which came to a close last weekend. 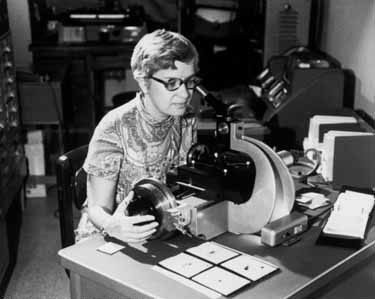 Their announcement coincided with their data release and the submission of their paper to the journal, Monthly Notices of the Royal Astronomical Society. The paper has not yet been peer-reviewed or published, but the authors’ main conclusions are unlikely to change. Stars of all ages throughout this multitude of galaxies convert matter into energy (remember E=mc2?) in the form of radiation ranging from ultraviolet to optical to infrared wavelengths, and astronomers have long known that the total energy production of the universe has dropped by more than a factor of 1.5 since its peak about 2.25 billion years ago. But GAMA scientists, utilizing the Anglo-Australian Telescope at Siding Spring Observatory in eastern Australia, were the first to document the declining energy output so comprehensively over 21 wavebands. The GAMA astronomers’ results point toward the universe’s continued “gentle slide into old age,” as Driver put it, but there is no need to panic! The time-scales involve billions of years, and we humans have only been around for about 100,000th of the universe’s lifespan so far. 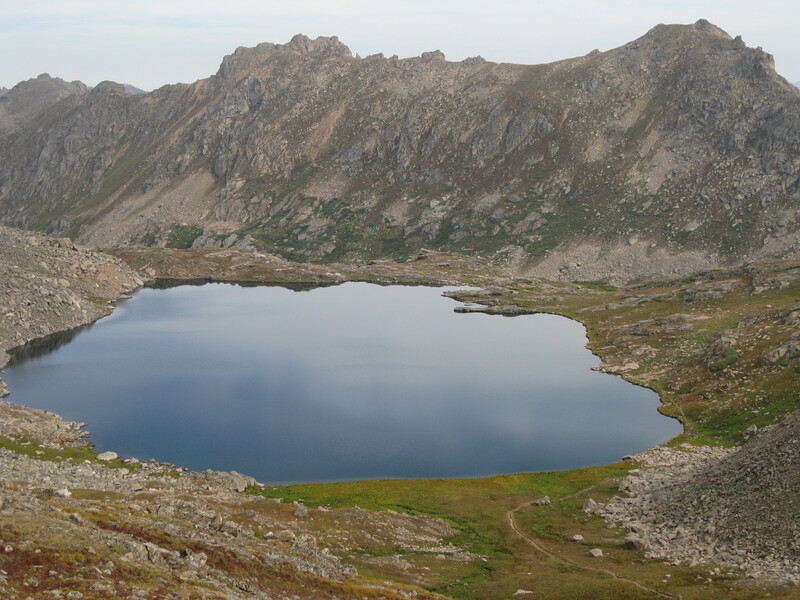 (That’s like the incredibly short lifetime of mayflies relative to ours.) We should be careful to note that the scientists’ conclusions come from a statistical assessment of numerous and diverse galaxies, similar to the way pollsters or census takers evaluate a population by studying a large number of its members. Individual galaxies and their stars may be young or old, but the general population continues to age with no indication of deviations from the demographic trend, much like the gradual aging of people in Japan. Filled with galaxies and much more dark matter and much much more empty space, the universe rapidly expands and pulls objects away from each other, countering gravitational forces. Old stars within galaxies provide the fuel for new stars to form, but eventually it becomes harder and harder to scrape enough fuel together to make those new stars and galaxies, and on average the aging universe becomes fainter and fainter. It’s as if potential parents become increasingly unlikely to meet with random encounters and many ultimately die alone. The universe will eventually pass away, but long after our sun has exploded in its red giant phase and destroyed the Earth and long after the Milky Way and Andromeda collide. I think the universe—and humans—has many more good years left though. 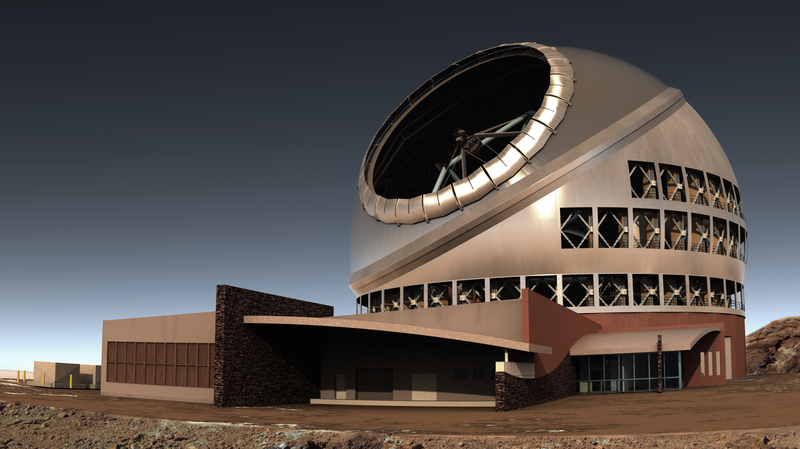 Just as astronomers are examining dwarf planets, they’re investigating dwarf galaxies too. 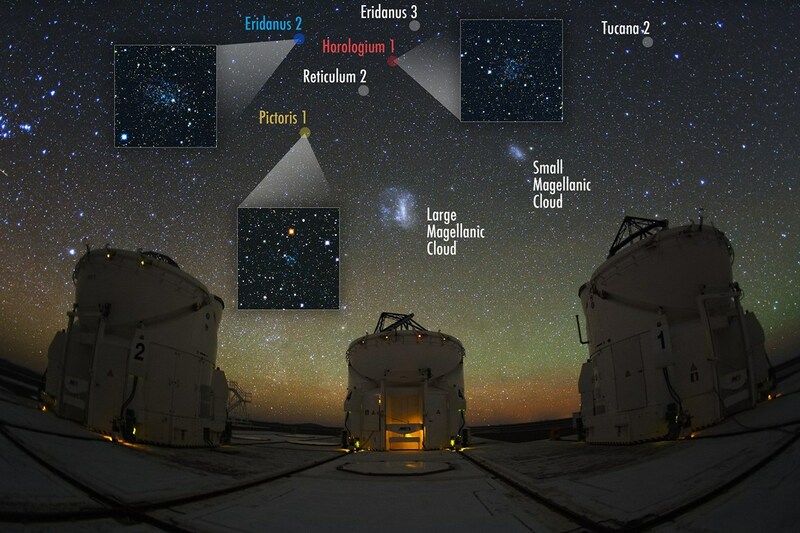 Two weeks ago, an international collaboration of scientists with the Dark Energy Survey (DES) peered around the southern hemisphere and announced in a paper in the Astrophysical Journal that they found candidates for nine new “satellite” galaxies around our Milky Way. For those of you keeping count—and many people are—if confirmed, this means that we now have 35 satellites in our Local Group of galaxies, which could even tell us something about the dark matter out there. The smallest known galaxies (as might be inferred from their name), dwarf galaxies are extremely faint and difficult to detect, sometimes only containing a few hundred stars and appearing to blend in with the stars in the disk of the Milky Way. They can also be difficult to distinguish from globular clusters, which are just clumps of stars that evolved with a galaxy and orbit around its core. Astrophysicists refer to galaxies that travel around a larger galaxy as “satellite” galaxies. In many cases, these galaxies were previously floating through space, minding their own business, until the gravitational force of the massive galaxy pulled them in. Some astronomers think that that is what happened to the Small Magellanic Cloud and Large Magellanic Cloud, the brightest satellites of the Milky Way. (The Persian astronomer Abd-al-Rahman Al-Sufi discovered the LMC in 964 A.D., and it does sort of look like a “cloud.”) To give these satellites some perspective, they’re mostly between 100,000-200,000 light-years away, while the Milky Way’s radius is about 50,000 light-years, which is already much longer than the road to the chemist’s. 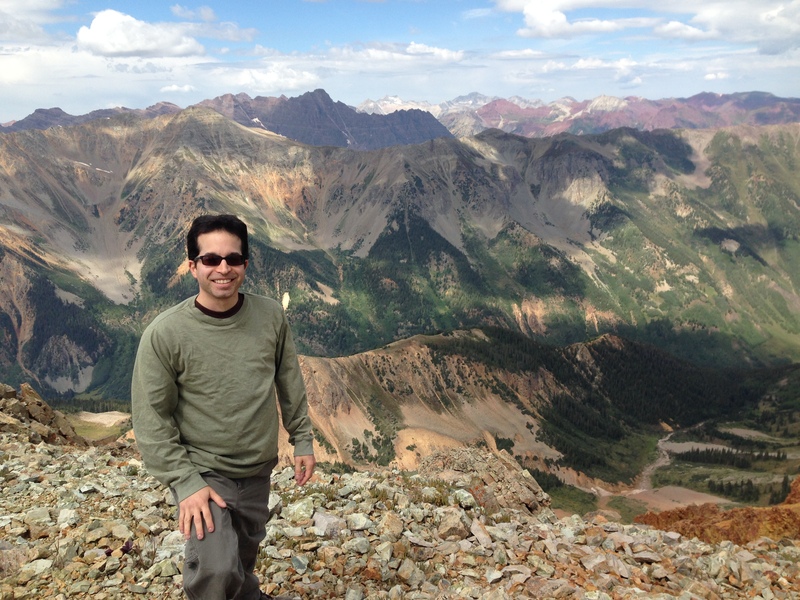 Keith Bechtol (University of Chicago) and Sergey Koposov (University of Cambridge) led parallel studies with the DES, which uses an optical/infrared instrument on a telescope at the Cerro Tololo Inter-American Observatory in the Chilean mountains. “The discovery of so many satellites in such a small area of the sky was completely unexpected,” says Koposov. These findings only include the first-year data of the DES though, and the research team stands poised to discover as many as two dozen more satellite galaxies as they continue their survey. 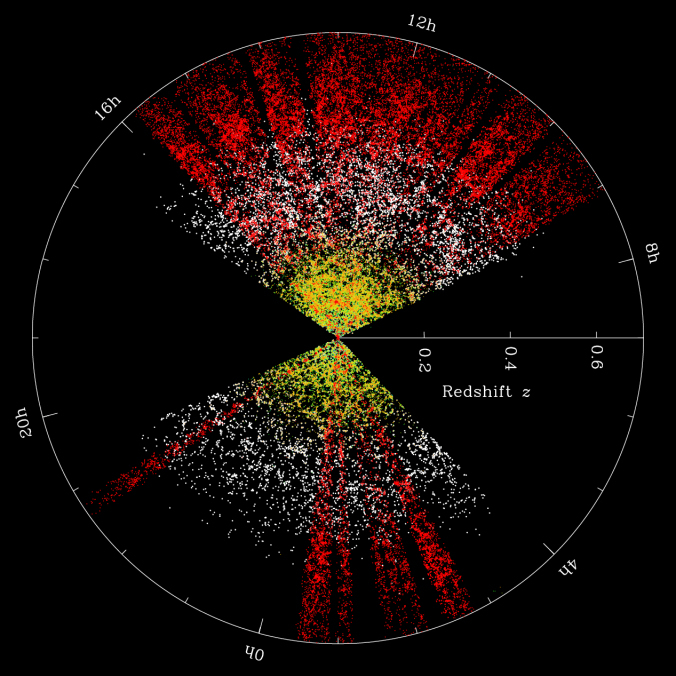 In 2005-2006, Koposov and his colleagues (Vasily Belokurov, Beth Willman, and others) found about half of the previously detected satellite galaxies of the Milky Way with the Sloan Digital Sky Survey (SDSS), the DES’s predecessor in the northern hemisphere. The SDSS and DES are powerful enough to detect and resolve faint dwarf galaxies that hadn’t been observed before, transforming this field and stimulating interest in the Milky Way’s neighborhood. Dwarf galaxies could reveal new information about dark matter, since their mass in stars is outweighed by thousands of times by the mass of dark matter particles surrounding them. Astrophysicists developing numerical simulations of growing clumps of dark matter, thought to host galaxies within them, have been concerned that more satellite clumps form in the simulations than satellite galaxies have been observed in the Milky Way–a discrepancy referred to as the “missing satellites” problem. It’s not clear yet whether the newly discovered satellite galaxy candidates could solve or complicate this problem. 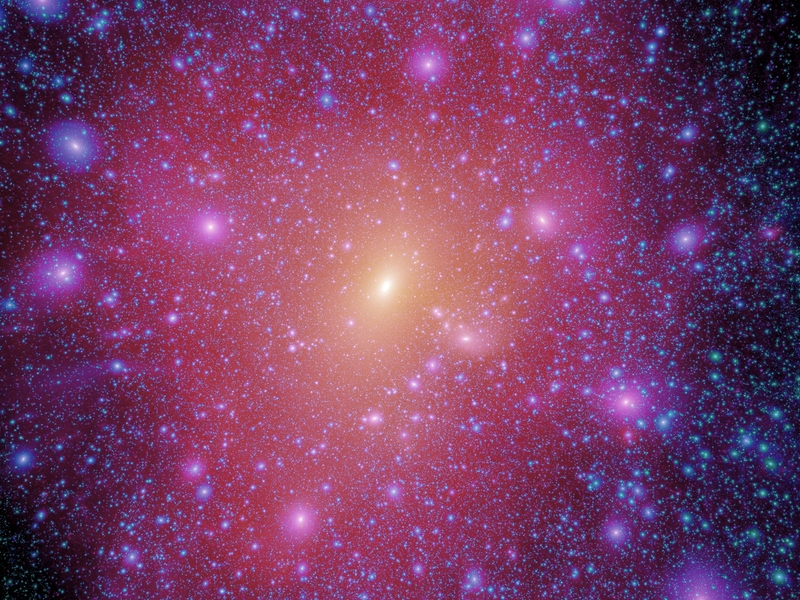 Moreover, astrophysicists continue to worry about other problems, including disagreements between observed galaxies and simulations involving the masses and angular momenta of dark matter clumps. 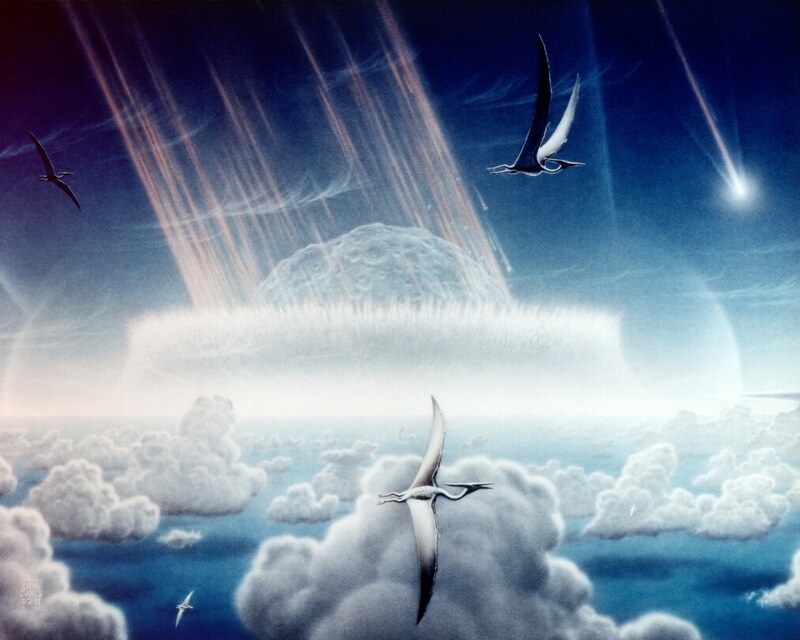 In any case, scientists working with the DES continue to push the debate further, and their ongoing survey will be of great interest to the astronomical community. For more coverage, check out this article by Monica Young in Sky & Telescope and articles in Wired and Washington Post. If you’re interested, you can also see my own earlier research on satellite galaxies in dark matter models and on the Magellanic Clouds. I’d just like to summarize some of the exciting new scientific results presented at the American Astronomical Society meeting in Seattle last month. I think it will be interesting to those of you science lovers who’re wondering what all the hubbub was about and for you astronomers who weren’t able to make it. 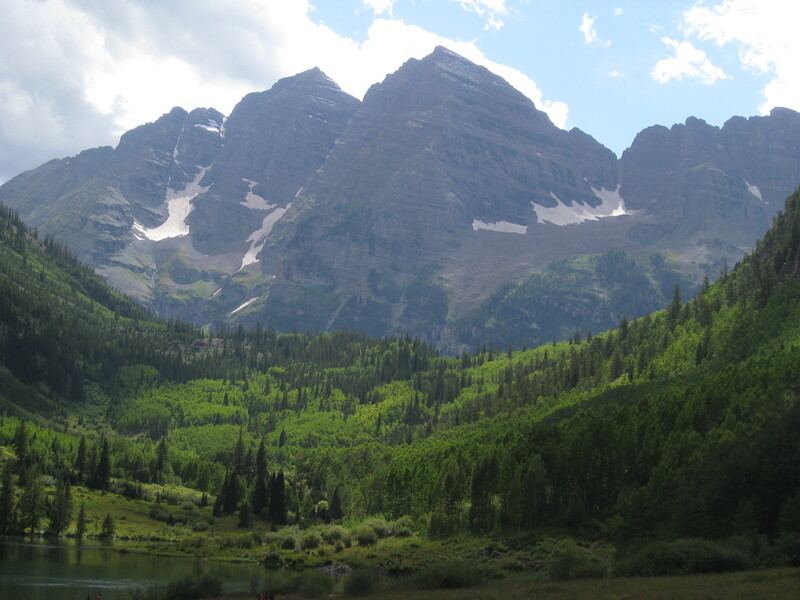 This is my third and final post in a series about the AAS meeting. The first two dealt with science policy, and diversity and sustainability. As I mentioned in a previous post, I enjoyed attending as both a scientist and science writer, and I was happy to personally meet the journalists writing excellent stories about the meeting (some of which I’ve linked to below). I’ll start with some special sessions and other sessions focused on interesting science that included results I hadn’t seen before, and then I’ll end with some interesting plenary talks given by great speakers. It was a busy meeting and many of the sessions ran in parallel, so it’s inevitable that I missed some things and that this summary is incomplete. (Plus, I’m usually drawn to the sessions about galaxies, dark matter, and cosmology, and I often miss the other ones.) If you know of interesting announcements or talks that I missed here, you’re welcome to comment on them below. After 15 years of great science, it was exciting to see the SDSS have its final public data release—until SDSS-IV data eventually come out, that is. At the press conference, Michael Wood-Vasey gave an overview, Constance Rockosi spoke about the data release, Daniel Eisenstein spoke about the Baryon Oscillation Spectroscopic Survey (BOSS), Jian Ge spoke about the Multi-object APO Radial Velocity Exoplanet Large-area Survey (MARVELS), and Steven Majewski spoke about the APO Galactic Evolution Experiment (APOGEE). 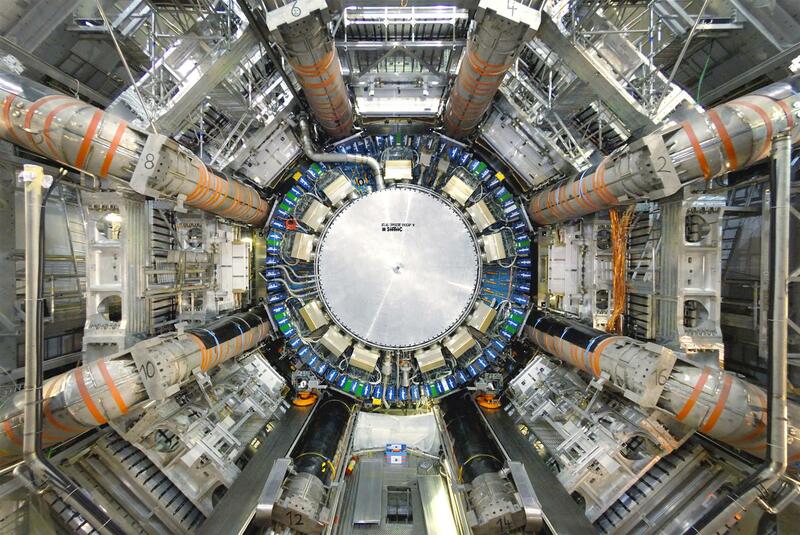 According to Rockosi, more than 6,000 papers have been published using publicly released SDSS data. 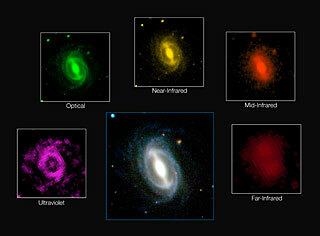 The SDSS has observed tens of thousands of stars, hundreds of thousands of quasars, and millions of galaxies. 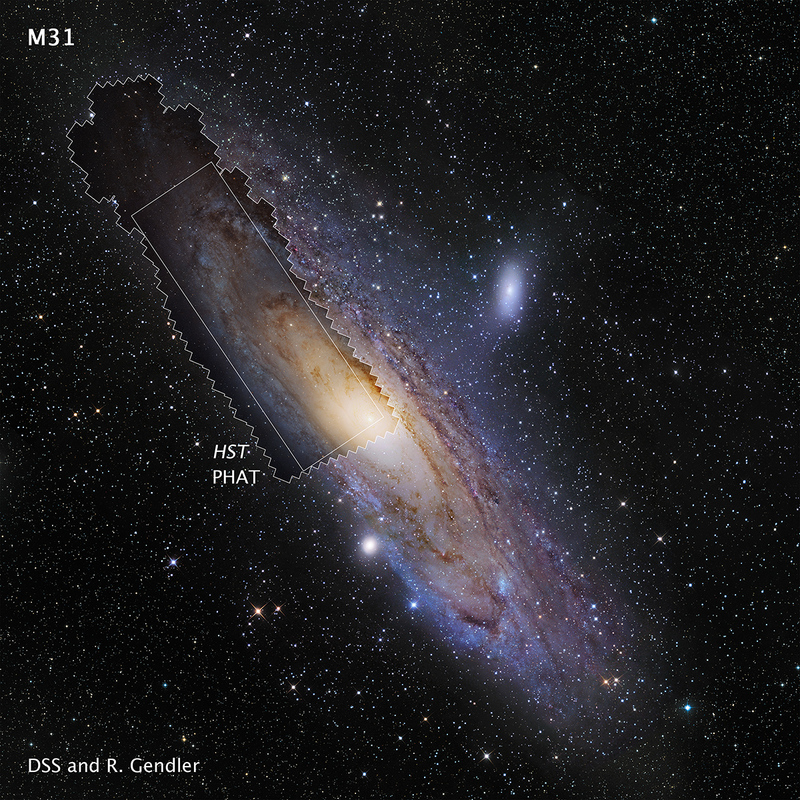 In a session dedicated to Andromeda—known as M31 by astronomers—as well as in other related sessions, research scientists and Ph.D. students presented studies about the stars, globular clusters, molecular clouds, dust, structure, dynamics, surface brightness profile, and stellar halo of the galaxy. The continued interest in our fascinating neighbor is understandable; Andromeda’s only 2.5 million light-years away from our galaxy! Like our Milky Way, Andromeda is a spiral galaxy, and it’s the most massive galaxy in the Local Group. Many of these AAS results came from the Panchromatic Hubble Andromeda Treasury (PHAT) Survey, which is led by Julianne Dalcanton (Univ. of Washington), who presented highlights in a press conference as well. 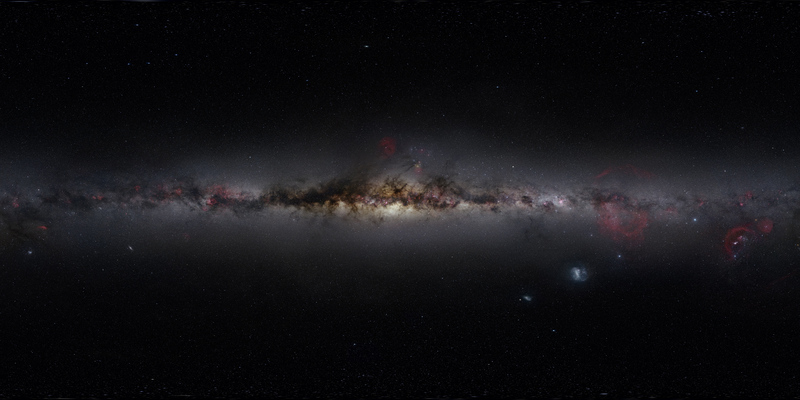 Dalcanton and her colleagues released this PHAT panoramic image of the galaxy below, and it received well-deserved press attention, including in NBC and Sky & Telescope. Many people were understandably excited about extra-solar planets, or exoplanets, detected by scientists with NASA’s Kepler space telescope. Every day of the meeting included talks and posters about the masses, abundances, dynamics, compositions and other properties of exoplanets as well as those of stars and supernova remnants examined with Kepler. In addition, astronomers’ announcement that they now have more than 1,000 confirmed exoplanets with Kepler and follow-up observations garnered considerable media attention (including these articles in Nature, BBC, and New York Times). They have at least 3,000 more planet candidates, and they will surely identify many more as Kepler continues its mission through 2016. Of course, astronomers seek to find as many as possible Earth-like planets in or near the habitable regions orbiting Sun-like stars (often referred to as the “Goldilocks” zone). When these are successfully identified, the next step is to characterize their properties and try to assess the likelihood of life forming on them. Astronomers have found at least eight Earth-size planets in the habitable zone, including two of the newly announced ones, Kepler-438b and Kepler-442b. They also released these cool old-school travel posters. If you have a space ship that can travel 500 light-years a reasonable time, you should check out 186f on your next vacation! 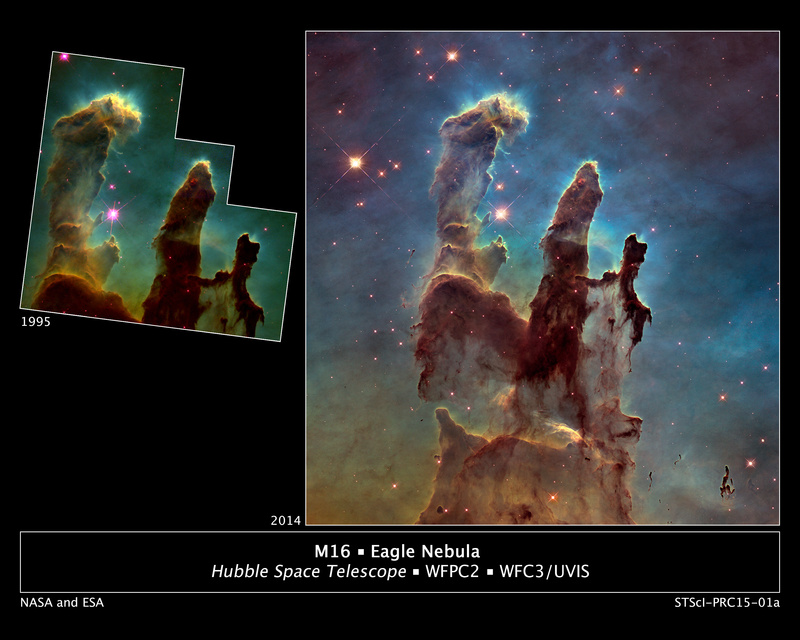 On the 25th anniversary of the launch of the Hubble Space Telescope, astronomers released new images of the iconic star-forming region in the Eagle Nebula in the Serpens Cauda constellation, known as the “pillars of creation.” Journalists at Slate, CBS, and elsewhere shared these amazing images. At first I thought not much science was done with them, but by combining observations at visible and infrared wavelengths, astronomers can investigate what’s happening with the cold gas clouds and dust grains and assess how rapidly new stars are forming and where. For more, you can also see Hubble’s press release, which coincided with the press conference on the first day of the meeting. I saw many other interesting talks and posters at the meeting, but I don’t have the time/space to get into them here. On galaxies and the large-scale structure of the universe (which I’m interested in), I saw talks involving modeling and measurements with the Galaxy And Mass Assembly (GAMA) survey, the Six-degree Field Galaxy Survey (6dF), and I presented research using the PRIsm MUlti-object Survey (PRIMUS). But the SDSS dominated the field. In addition, Joss Bland-Hawthorn, Sarah Martell, and Dan Zucker presented some impressive early science results from the GALactic Archaeology with HERMES (GALAH) survey of the Milky Way, which uses an instrument with the Anglo-Australian Telescope. (GALAH is named after an Australian bird.) Astronomers combine GALAH observations with astrometry from Gaia and over the survey’s duration will produce detailed data for 1 million stars in our galaxy! In particular, they utilize a technique called “chemical tagging” to study the abundances of at least 15 chemical elements for each star, allowing for studies of stellar dynamics and merger events from infalling “satellite” galaxies. I look forward to seeing more results as they continue to take data and analyze them; their first public data release is planned for 2016. I’ll briefly describe a couple of the plenary talks below, but I missed a few others that sounded like they could be interesting, including “The Discovery of High Energy Astrophysical Neutrinos” (Kara Hoffman); “Gaia – ESA’s Galactic Census Mission” (Gerry Gilmore); and “The Interactions of Exoplanets with their Parent Stars” (Katja Poppenhaeger). Also, Paul Weissman (JPL/Caltech) gave an overview of the Rosetta mission and the comet C-G/67P, and Al Wootten (NRAO) gave an overview of many recent science papers using the Atacama Large Millimeter Array (ALMA). Rosetta and its lander Philae has run a few experiments already, and scientists with the mission have found that the bulk density of the nucleus is less than half the density of water ice and that its D/H ratio is different than the abundance ratio of the Earth’s oceans. More recently, Rosetta detected a crack in the “neck” of the comet, and they’ve abandoned an idea for a close flyby search for the lost lander, which might wake up in a few months when it receives more solar power. And if you’re interested in ALMA science, such as involving the gas kinematics of protostars and protoplanetary disks and the gas and dust clouds of distant galaxies, watch for proceedings from their recent Tokyo meeting, which are due to be published next month. White also hinted at, but didn’t reveal anything about, the joint analysis by Planck and BICEP2 astrophysicists. 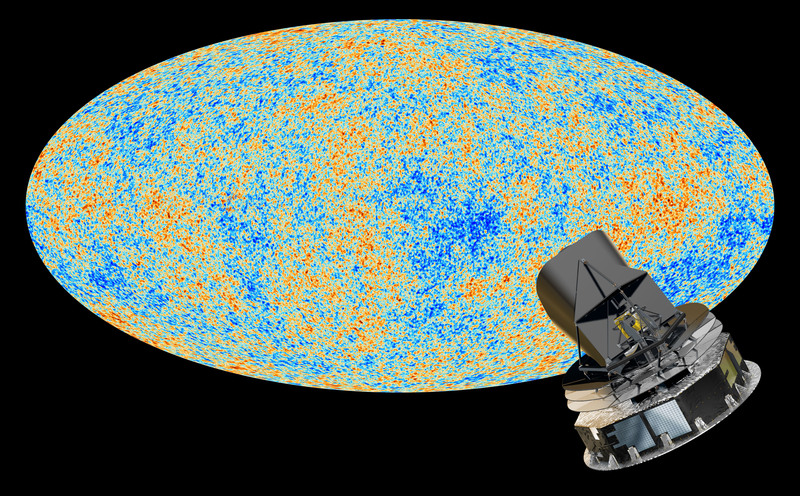 That analysis was completed recently, and now it seems that the detected polarization signal might be at best a mixture of primordial gravitational waves produced by inflation and of Milky Way dust, and they’ve obtained only an upper limit on the tensor-to-scalar ratio. Check out my recent article in Universe Today about this controversy. Max Tegmark (MIT) has talked and written about both inflation and the multiverse for many years, such as in a 2003 cover article and a recent blog post for Scientific American and in his book, “Our Mathematical Universe.” From the way he presented the talk, it was clear that he has discussed and debated these issues many times before. He subtitled his talk, “Science or Science Fiction?”, and that question certainly came up. 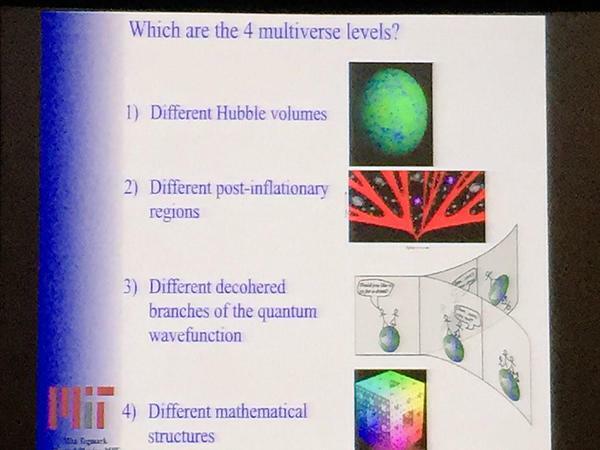 Tegmark argued that inflation seems to imply at least some levels of a multiverse (see his slide below), which makes many astrophysicists (including me) nervous and skeptical, partly because parallel universes aren’t exactly testable predictions. But he made the point that some general relativity predictions, such as about what happens in the center of a black hole, aren’t testable yet we accept that theory today. He discussed “modus ponens” arguments: once we accept “if p then q,” then if p is asserted, we must accept q, whether we like it or not. 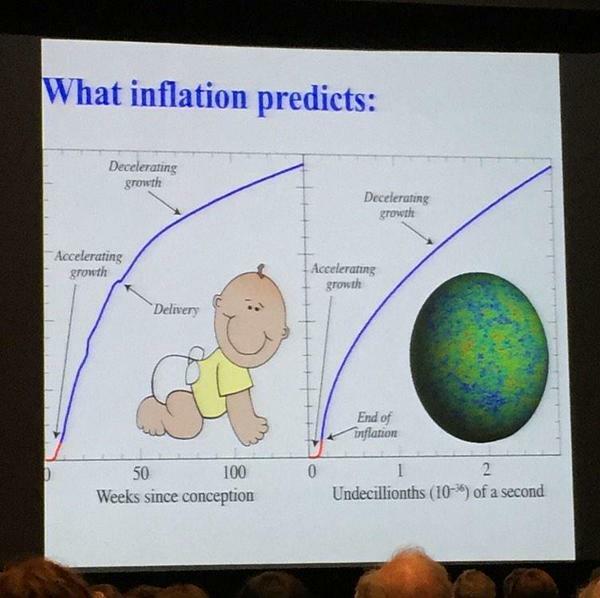 In other words, if inflation generally predicts parallel universes and if we accept inflationary theory, then we must accept its implications about parallel universes. This is an important issue, and it’s another reason why BICEP2 and Planck scientists are trying to resolve the controversy about polarization in the CMB. Predictions of different levels of the multiverse. Finally, in another interesting talk, Piero Madau (UC Santa Cruz), who was recently awarded the Heineman Prize for Astrophysics, spoke about galaxy formation and dark matter. 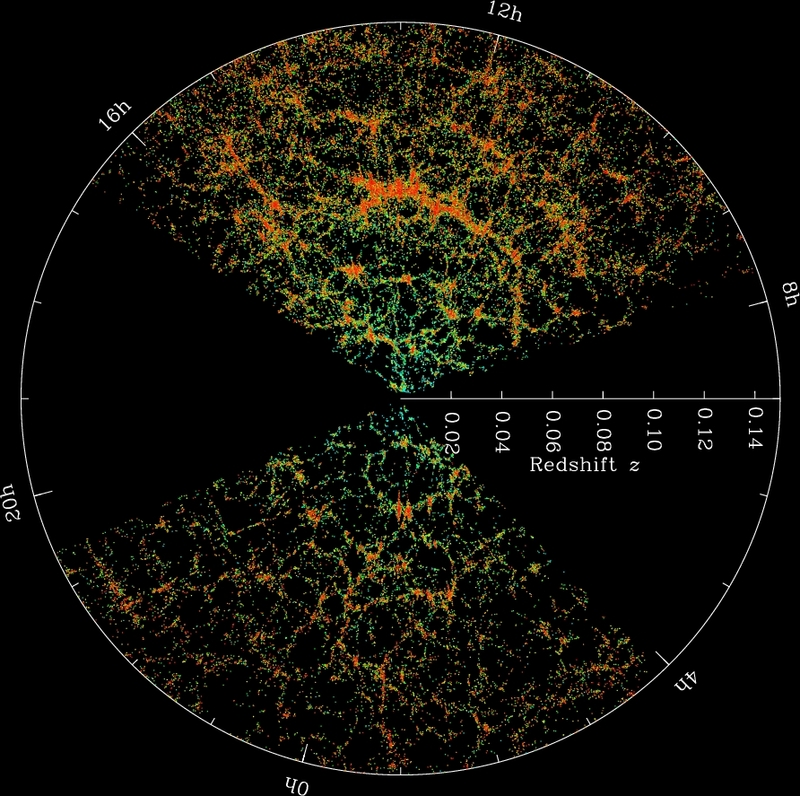 In particular, he spoke about difficulties and problems astrophysicists have encountered while attempting to model and simulate galaxies forming while assuming a cold dark matter (CDM) universe. 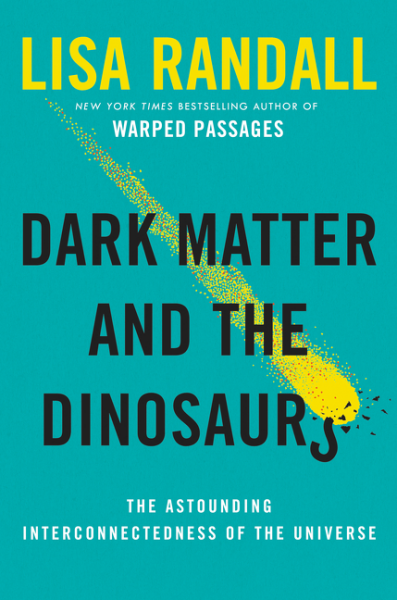 For example, he described: the cusp-core controversy about the inner profiles of dark matter clumps and galaxy groups; the problem of angular momentum, which is conserved by dark matter but not gas and stars; the missing satellites problem, in which more simulated dark matter subclumps (“subhaloes”) than observed satellite galaxies are found; and the “too-big-to-fail” problem, such that simulated subhaloes are much more dense than the galaxies we see around the Milky Way. 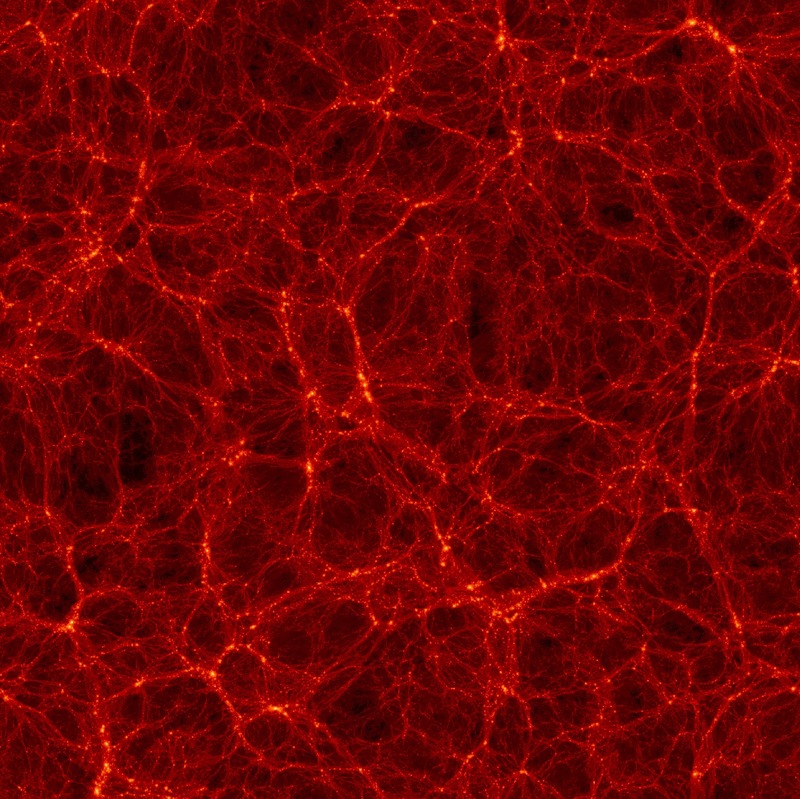 These problems motivated astrophysicists to rethink assumptions about how galaxies form and to consider warm or self-interacting dark matter. Madau ended by saying that evidence that the universe conforms to expectations of the CDM model is “compelling but not definitive,” and warm dark matter remains a possibility. Considering all of the exciting work being done in this field, this could be “the DM decade”…but then he said people have been talking of a DM decade for the past thirty years. I just got back from the “nIFTy” Cosmology workshop, which took place at the IFT (Instituto de Física Teórica) of the Universidad Autonoma de Madrid. 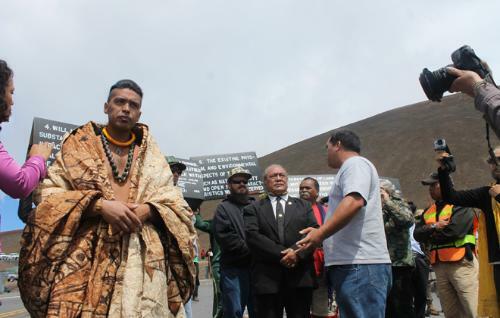 It was organized primarily by Alexander Knebe, Frazer Pearce, Gustavo Yepes, and Francisco Prada. As usual, it was a very international workshop, which could’ve been interesting in the context of the World Cup, except that most of the participants’ teams had already been eliminated before the workshop began! 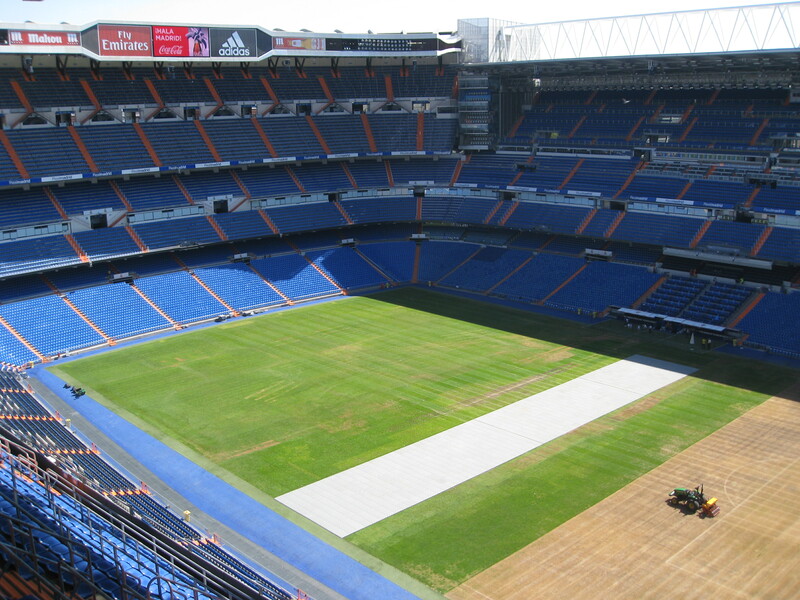 In spite of Spain’s early exit, the stadium of Real Madrid (which I visited on a day of sightseeing) was nonetheless a popular tourist spot. I also visited the Prado museum, which had an interesting painting by Rubens involving the Milky Way. 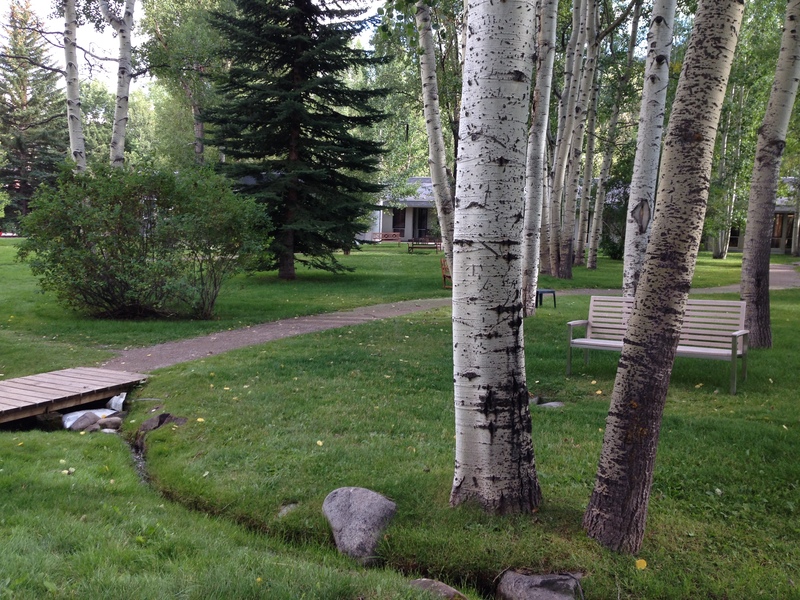 Last week, I would say that we had surprisingly strong disagreement and interesting debates about dark matter halo masses, which are the primary drivers of environmental effects on galaxies; about the treatment of tidally stripped substructures and ‘orphan’ satellite galaxies in models; and various assumptions about ‘merger trees’ (see also this previous workshop.) These debates highlight the importance of such comparisons: they’re very useful for the scientific community and for science in general. I’ve found that the scatter among different models and methods often turns out to be far larger than assumed, with important implications. For example, before we can learn about how a galaxy’s environment affects its evolution, we need to figure out how to properly characterize its environment, but it turns out that this is difficult to do precisely. Before we can learn about the physical mechanisms involved in galaxy formation, we need to better understand how accurate our models’ assumptions might be, especially assumptions about how galaxy formation processes are associated with evolving dark matter haloes. Considering the many systematic uncertainties involved, it seems that these models can’t be used reliably for “precision cosmology” either.